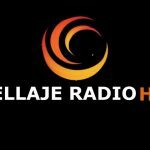 Cuellaje Radio HD live broadcasting from Ecuador. Cuellaje Radio HD is the radio that invites their listeners with good music toward their radio station. Their approach toward music very great and that’s the reason why they have got a good number of daily regular listeners for their programs. 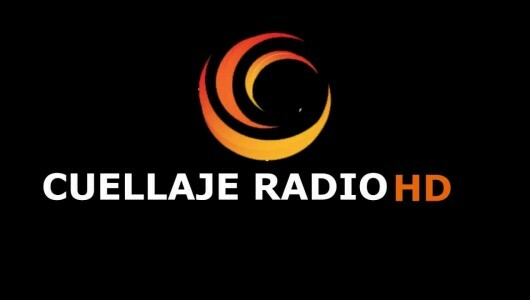 Cuellaje Radio HD is all about quality broadcasting.